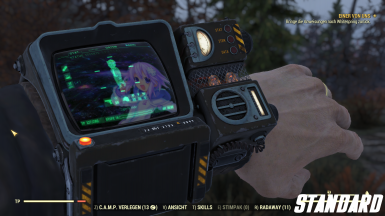 This "mod" replaces the blank background with your favourite Nep. 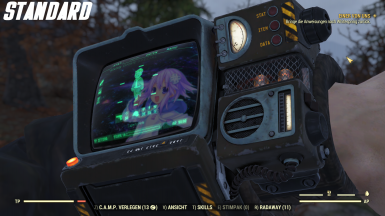 1.Copy the Data Folder into your Fallout 76 Game Files (located in C:\Program Files (x86)\Bethesda.net Launcher\games\Fallout76 [if not changed]). 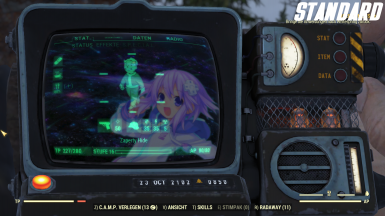 3.Start up BAKA and go to the "settings" tab. 4.Check "Copy Files After Packing" and go back to the "Tool" tab. 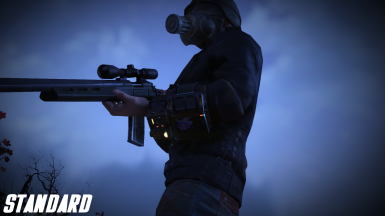 5.<select game> (Fallout 76) and press "Create Archive"